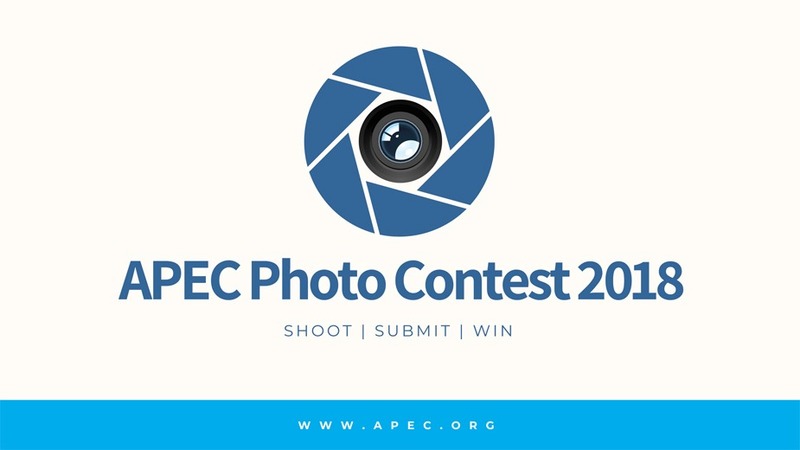 APEC Annual Photo Competition for 2018: Deadline September 27th, 2018 – Look Through The Lens? Will you? If you’re not a citizen of one of these countries, you may still be eligible if you’re a permanent resident in Taiwan (check for exact terms). 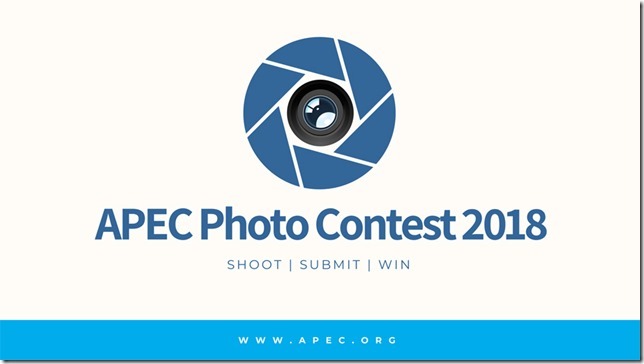 Check the previous years photos to see winners for 2017. 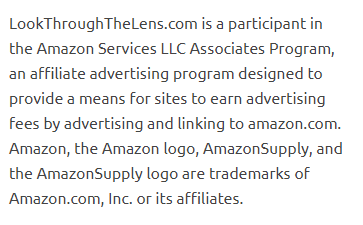 Deadline is September 27th, 2018! So get your entries in early!